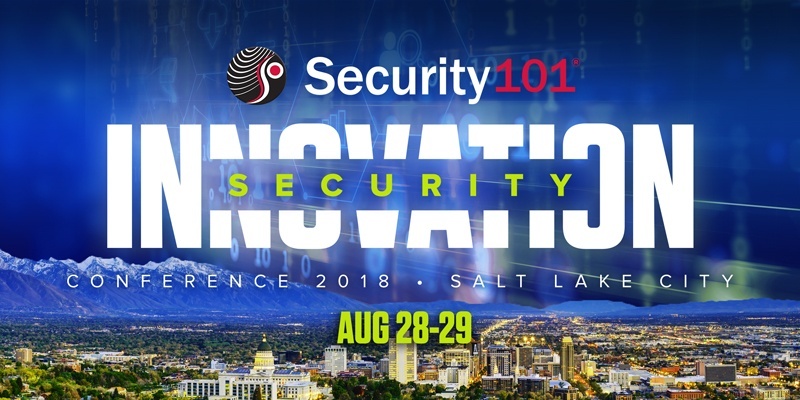 Security 101 – Salt Lake City hosted the Security Innovation Conference (SIC) August 28th-29th. This was the largest security conference in Utah, hosted by owners Nancy and Rob Ford. 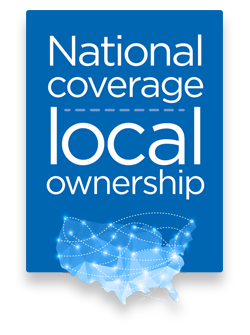 The conference was a successful educational and networking event that brought vendors, manufacturers, industry experts and customers from all over the country.  The two day event was filled with live demonstrations of security technology and networking events. Day 2 focused on Drone Detection, Identification and Response. The day commenced with an educational seminar regarding the threat of drones, an update on FAA activity related to the integration of drones into the airspace, and finally, introduced the attendees to a systematic program to help create a risk mitigation protocol/procedure for their businesses. The afternoon was spent in two break out groups for live technology demonstrations of DeDrone and SpotterRF’s counter drone technology. Great job to the Salt Lake team for hosting an informative and fun event! Stay tuned for next year's edition. Set up a no obligation, no pressure, on-site review of your security. Need service to an existing system or want to start fresh? Security 101 - Salt Lake City is experienced and an industry expert at handling any mid- to large- sized project and service. Reach out to the team today and get a free consultation.